We discuss National Mentoring Month. 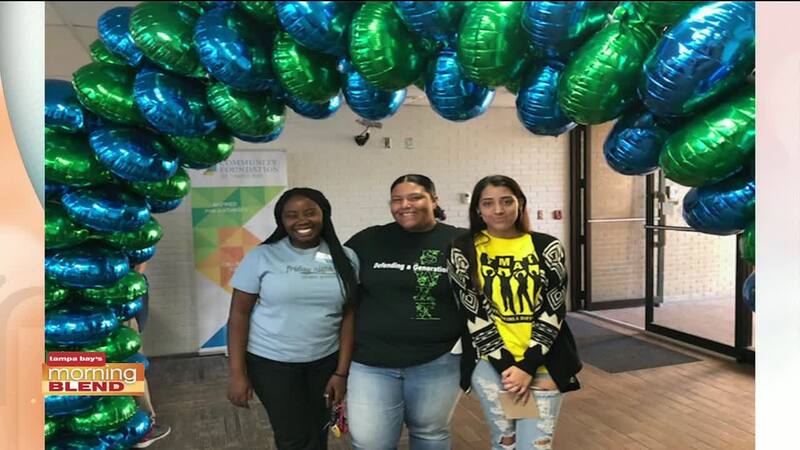 One local organization is connecting and mentoring children and teenagers right here in our community. And you can too. who are mentored are more likely to see improvements academically and socially and are less likely to abuse drugs and alcohol.